Tricia joined Griffin Residential in 2010 as Human Resources Director. She oversees all human resource functions including employee recruitment, benefits, compensation, relations, records management, compliance, training, and development. During her career, Tricia has been involved in all aspects of human resources and has developed HR strategies to help achieve the company's various goals. Tricia started her career in the homebuilding industry in 1998. Prior to joining Griffin Residential, she was the HR Generalist for Lennar Homes, and Pacific Century Homes. 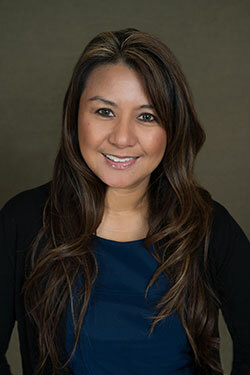 Currently a member of Society for Human Resource Management, Tricia holds a bachelor’s degree in Business Management from Azusa Pacific University. Additionally, she has an associate degree in Behavioral Science and has acquired a certification in Human Resources.